They say that the way to a man’s heart is through his stomach. Whilst I’m sure that a steak and chips dinner would go down a treat. Given how hectic life is nowadays, coffee is the way to ensure that they are fuelled and ready to take on the day. Whether it’s an espresso to start the day, a cappuccino with lunch, or a latte to get through the afternoon. Coffee is undeniably a representation of culture, flavour and aromas. The new Belmio range, with its eight exquisite blends, captures all three. 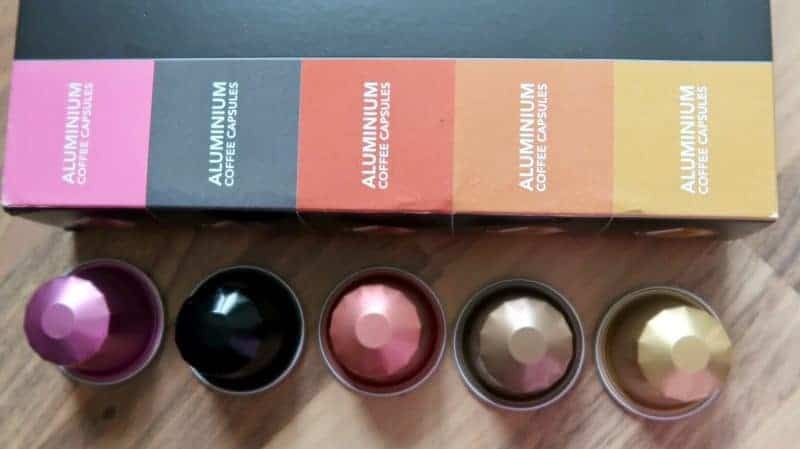 Presented in premium aluminium capsules that protect against oxygen, light and moisture, the Belgians, as with their chocolate, know how to take coffee to the next level. For when only the best is good enough, Belmio delivers quality that can be savoured pod after pod. The Belmio coffee story begins with the very roots of the flavour, in the high-altitude coffee plantations. Sourcing what they believe to be the very best Arabica and Robusta beans, with the most unique flavours and the gentlest characters. Next, their master roaster subjects every bean to yet another strict selection process, after which he blends them virtuously into sublime, lyrical mélanges. The coffees are roasted slowly and intensively for a lengthy period, resulting in an extra intense and well-balanced flavour, full body and unique character. This delicious all-round coffee is composed from the best 100% Arabica beans of Central and South American origin. The slightly lighter roast imbues the coffee with a subtle and fresh aroma, and its flavour is soft and full-bodied, with sweet and fruity accents. Largo is the ultimate cafe lungo and weds rich aromas with a full layer of crema. Origio bends together the best coffee beans to craft a well-rounded and characterful flavour. Thanks to its unique roasting process, Origio creates a full-bodied blend with just those nuances a great coffee needs. Our coffee is much loved and is perfect for a relaxed get-together with friends. This black diamond of South American origin is subjected to a very intense roasting process, giving the ‘strictly high ground’ Arabica beans a highly powerful flavour and low acidity levels. Thanks to the subtle hints of cacao and the deliciously spicy elements the coffee has a bewitching taste. The darker roasting of the Risoluto together with a special dedicated selection of a Robusta and the finest Arabica, procure strong and full elements to this blend where spicy accents and a hint of caramel can be recognised. 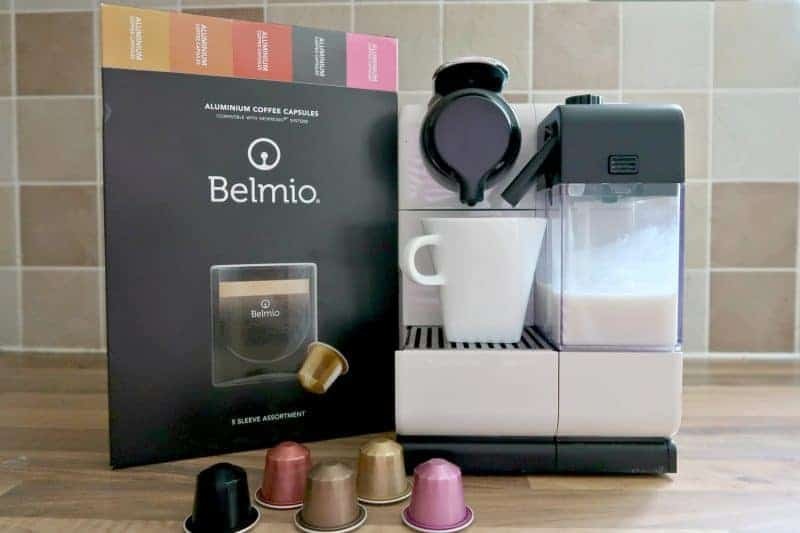 Belmio Coffee Capsules // Where can I buy? 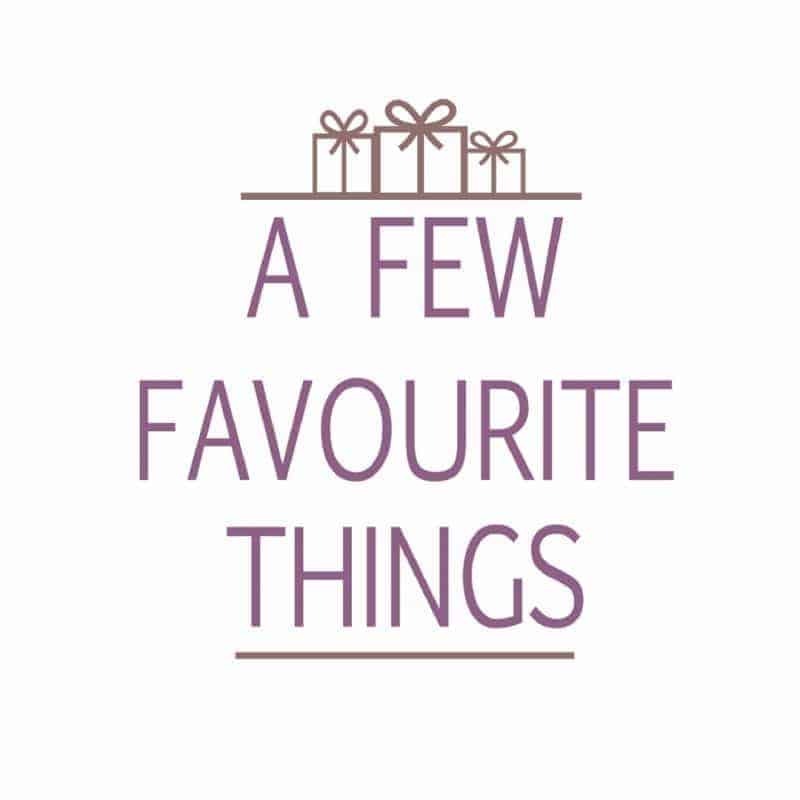 Disclosure: We received a Belmio Coffee Capsules gift pack assortment FOC for the purpose of review.